Underwriting is sponsorship of Public Broadcasting programming. It is your opportunity to get your company’s message out to a diverse audience. Your organization can reach an extremely desirable audience by sponsoring KAMU programming. In fact, we reach the specific audience you want to impact in high concentration- your current base of musicians and music lovers at the upper end of the market. *Source: NPR-Jacobs Media “The Value of Underwriting Research’ 2003. Phone surveys conducted by Edison Media Reseach, base 404 NPR station listeners. 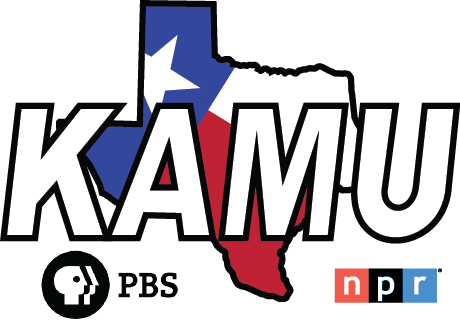 KAMU provides quality programming to our listeners and is viewed as a credible source of music, news and information. Sponsorship creates an impression of quality and credibility for the sponsor. ·67% disagreed with the statement: “There is no difference between the quality of companies that sponsor public radio and the quality of companies that advertise on commercial radio”. *Source: NPR-Jacobs Media “The Value of Underwriting Research’ 2003. Phone surveys conducted by Edison Media Research, base 404 NPR station listeners.